Nepal Investment Summit 2019: Preparations near final phase, 66 projects to be presented for investment - Integration Through Media ....! 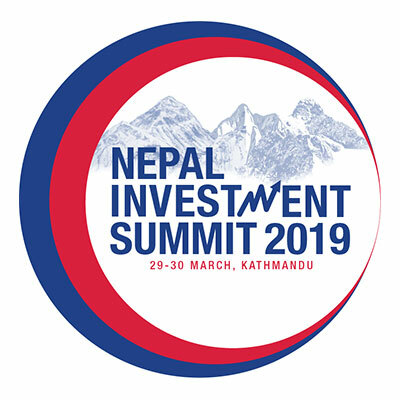 Ramesh Lamsal, KATHMANDU: Preparations for the Nepal Investment Summit 2019 scheduled for March 29-30 in Kathmandu have neared final stage. It is believed that the summit, going to be organised at a time when a stable government has been formed in the country, would play crucial role to identify government’s goals of economic prosperity.